For our final ECE476 project, we decided to build a digital hourglass that simulates real-time motion that would challenge both our hardware and software skills. As one tilts the hourglass, the pixilated sand should move accordingly. The sand only falls from the top half of the hourglass into the bottom if the tilt angle is 0 or 180 degrees. Otherwise, it just bounces around in its half of the hourglass. 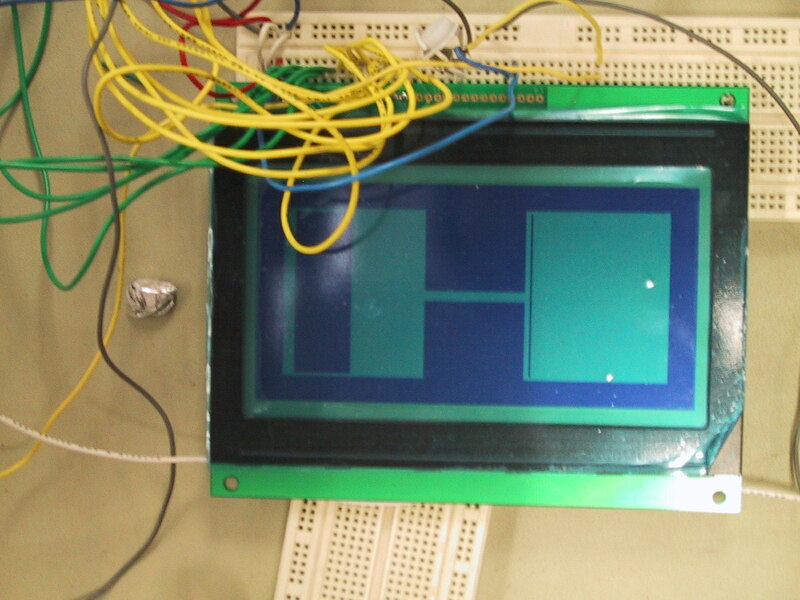 The challenging part of the project was drawing the �sand� on the LCD and knowing where to draw it. The LCD could only write in bytes, rather than bits, making our task much more difficult than anticipated. We utilized outside tools, such as Matlab, to test various parts of our code. When all the sand reaches the bottom of the hourglass, an alarm sounds to alert the user that time is up. By increasing or decreasing the amount of sand in the glass, the user is able to increase or decrease, respectively, the amount of time allotted.